The TBR Pile Challenge 2014 …..
I’m signing up for the 2014 TBR Pile Challenge at Roof Beam Reader, because I need something to remind me how many good books I have waiting for me on my own shelves. Pick a dozen books that you have owned for more than a year and not read. Pick two alternates, just in case one or two of that dozen, doesn’t work out. Read them in 2014. I’m only picking books I really want to read, because life is too short and there are too many great books to do anything else, but I did set myself some other criteria. I’ve picked my books from different shelves around the house so that I look at all of the other books that aren’t on the list along the way. Every book I picked has acome from a different place – not for any particular reason, just because I wanted to see if I could work things that way. And none of these books are on my Classics Club list or anything to do with any other projects, because I want to read a wider range of books next year. This one came my way courtesy of ReadItSwapIt a couple of years ago. I really do want to read it, because I like the look of one or two of the books later in the series. I picked this up from a book stall because I recognised the author’s name. I loved The Colour of Milk and I have high hopes for this rather different, contemporary story. I bought this second novel when it was brand new in local bookshop, because I loved Ali Harris’s first book. This one was sitting on a charity shop shelf, and I had to bring it home. I spotted this one at a fundraising sale for our local museum. This one was ordered from the publisher after reading Claire’s review. This one dropped through by letterbox, unsolicited, a few years ago, and I like the look of it but I’ve never quite got around to picking it up. I bought this one when I was living in London. I remember listening to the radio, hearing somebody pick this as their favourite book set in London. and saying that it was like ‘The End of the Affair’ – but better. This is a green numbered Penguin that I picked up in a very good second-hand bookshop in Falmouth. I can remember my fiancé – a trained spotter of Virago Modern Classics – coming home with this one. I pounced on this brand new hardback copy when it was being sold very cheaply at a library sale. This one came from a bookshop in Redruth, on a day when I had to be very picky because there were so many books I would have liked. It made the cut because I love Monica Dickens, and it is such a lovely editions. “Stories can make us look back over our shoulders and question every creak and groan on a dark, quiet night. Stories can cause our hearts to race with ever-increasing tension as we forgo sleep to rush towards a surprising conclusion. Stories can make us suspicious of every character as we challenge the protagonist to be the first to solve the crime. Stories can make us sleep with the lights on, make us pull the covers just a little bit tighter, and can make every shadow seem more menacing than they ever have before…. The annual invitation from Stainless Steel Droppings to read …. …. is not to be resisted, and I have a wonderful pool of books on hand …. Now tell me, do you have seasonal reading plans? What’s in a Name Challenge: Done! 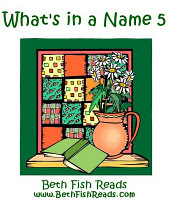 Four years ago “What’s in a Name” was the very first challenge I signed up for via this blog. It was also the first challenge I completed. It’s a lovely challenge, and of course I signed up for a second year. A third. And a fourth. Thanks must go to Beth at Beth Fish Reads for acting as host once again. I scanned my shelves for six books, with titles each of six categories. And then I read them. It’s not the list I planned at the end of last year, but I’ve read six lovely books, and I am so pleased that I remembered to read ‘The Fortnight in September’ in September! 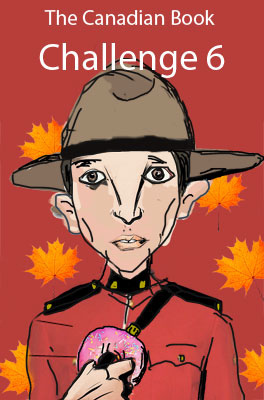 I’ve been watching The Canadian Book Challenge for quite some time now. It’s so well run, the participants are so enthusiastic, and goodness, haven’t Canadians written some wonderful books? I most certainly can, and so I am in! There will be a couple of crime books that I shall be slotting in to the Crime Fiction Alphabet. There will be Virago Modern Classics and a Virago Traveller. There will be books that Claire and Buried in Print have steered on to my wishlist. There are a few others too, covering a period of more than one hundred years. And I am quite sure that I will discover more wonderful books and authors along the way. Suggestions are more than welcome. More than enough provide me with my baker’s dozen. Time to talk about Paris …. 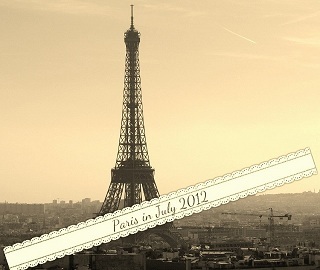 That’s Paris in July, hosted for a third year by Karen at Book Bath and Tamara at Thyme for Tea. I’ve been pondering books for a while now, and I have come up with far more wonderful possibilities than I could ever read in a single month. Three French writers from the 19th century have been calling me for a while now, and I so want to read Guy de Maupassant, Émile Zola and Honoré de Balzac. 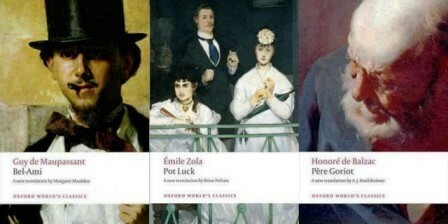 I’m not entirely sure which of their books I shall read, but I’m drawn to Bel-Ami, Pot Luck and Père Goriot at the moment. I must confess that I had quite forgotten that Jules et Jim by Henri-Pierre Roché was a book before a film until I picked up a used copy a little while ago. I wonder how the two will compare. I love her writing, and so I know that The House in Paris by Elizabeth Bowen will be a joy. And I now that whenever I need a book to fit a particular theme I will fins something on my Virago shelves: this time it’s Pillion Riders by Elizabeth Russell Taylor. I want to read Liberty by Lucy Moore, the story of the women caught up in the French Revolution. 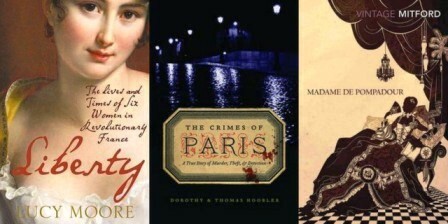 The Crimes of Paris by Dorothy & Thomas Hoobler, true stories of crime and detection from La Belle Epoque, looks wonderful. And when I caught sight of a lovely new edition of Madame de Pompadour by Nancy Mitford I remembered that I had an old Penguin edition of that same biography waiting at home. 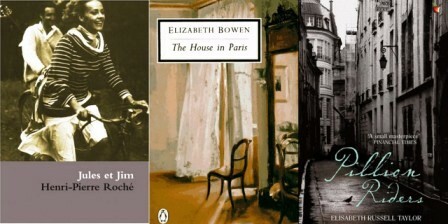 So I have a wonderful pool of books to choose from, and I’m sure I will discover more when Paris in July arrives. There will be films and music too, but I’ll write about that another day. Do you have plans for Paris in July? Or recommendations maybe? I don’t know, but I’m going to try. And then I thought that I could fit in some of those green Penguins that are still unread, and that would help with Reading The 20th Century. That I could read some of the crime fiction that’s lined up for my Clearing the Decks project. And when I looked at the timetable I realised that I could fit in a couple of Victorian crime novels to coincide with Allie’s Victorian Celebration. Kerrie is the host once more, and you can read all of the details on her blog. I will read nothing just for the sake of filling a slot; I will only read books that I would have picked up sooner or later anyway. 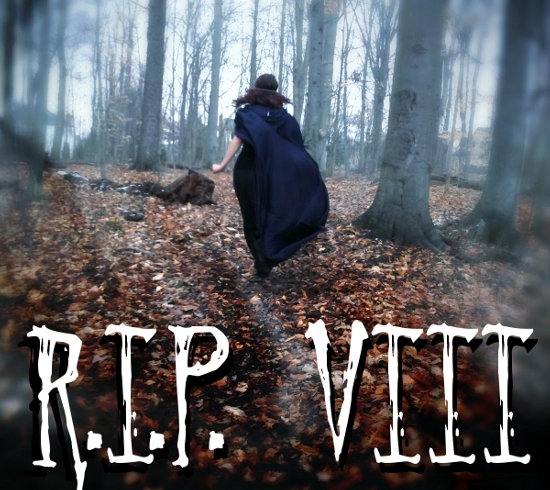 … so many wonderful books were written during your reign. And so many more, both fact and fiction, have been written about these years too. The 2012 Victorian Challenge is hosted by Laura of Laura’s Reviews. 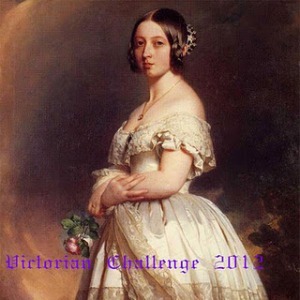 The Victorian Challenge 2012 will run from January 1st to December 31st, 2012. You can post a review before this date if you wish. You can read a book, watch a movie, or listen to an audiobook, anything Victorian related that you would like. Reading, watching, or listening to a favorite Victorian related item again for the second, third, or more time is also allowed. You can also share items with other challenges. The goal will be to read, watch, listen, to 2 to 6 (or beyond) anything Victorian items. Now I should be very surprised if I read all of those books before the end of next year. And I may well find other Victorian reading material. But isn’t it nice to have such wonderful possibilities to ponder … ?